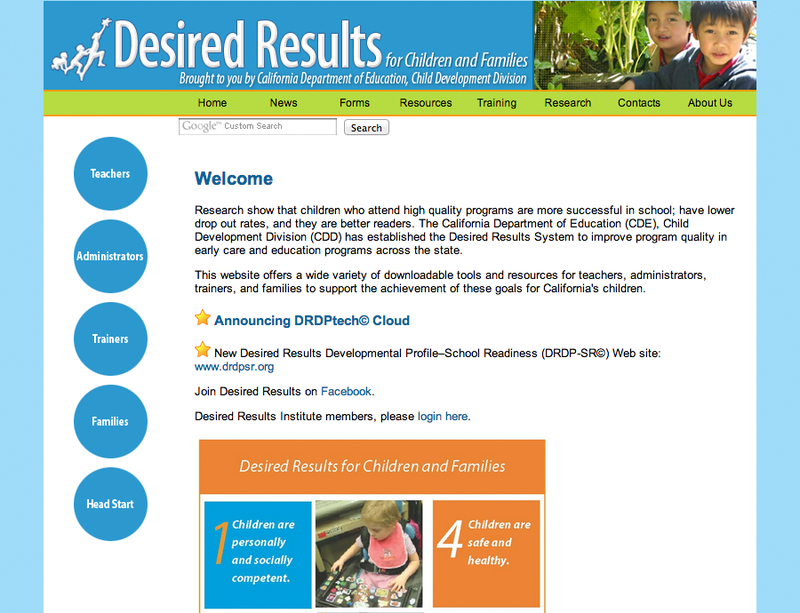 The Desired Results Training and Technical Assistance Project, administered by WestEd’s Center for Child and Family Studies, provides training and technical assistance on the California Desired Results system to California Department of Education, Child Development Division, Title V-funded center-based programs and Family Child Care Home Education Networks. 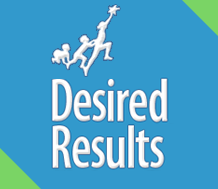 Desired Results is an accountability-based system designed to improve program quality so that children and families achieve the California Desired Results for Children and Families. This training is designed to facilitate implementation of the Desired Results system in programs at the local level and to build the capacity of local programs to train staff members who work directly with children. The Desired Results Training and Technical Assistance Project will also develop a series of trainers’ institutes to build a cadre of trainers in each component of the Desired Results system. Be sure to visit https://www.desiredresults.us/ to learn more about our work and latest developments. 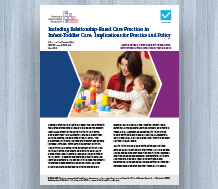 Learn the importance of relationship-based infant and toddler care. WestEd's DRDP tracks student academic progress in the earliest grades to ensure students are up to speed by the 3rd grade.